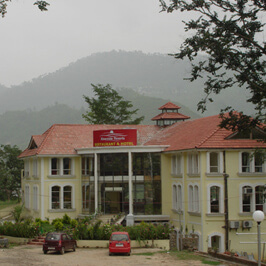 Srinagar Garhwal is a historic town situated on the banks of Alaknanda River. 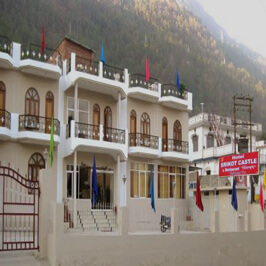 Srinagar Garhwal is a famous tourist destination and people from all over the country visit the city to explore the beautiful landscapes and several ancient temples. Situated on the banks of the Alaknanda River Kilkileshwar Mahadev is one of the famous temples, that was established by Adi Shankaracharya. 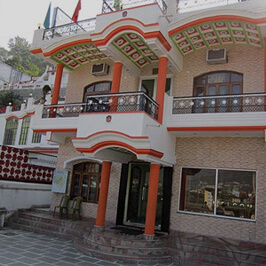 If you are planning to visit Srinagar Garhwal, then make your planning in advance and book the finest hotel in Srinagar Garhwal for staying. 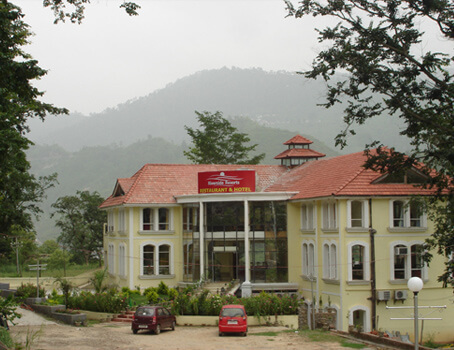 There are many hotels located in the prime location of the town and offers with comfortable accommodation. At Tour My India we offer a lot of choices to select the best hotels. 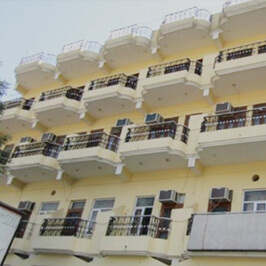 The entire hotel listed at Tour My India ensures for a comfortable stay and provides with basic essential facilities and amenities. 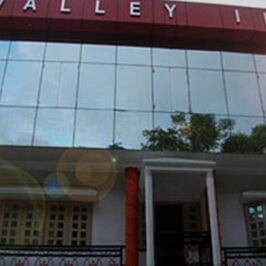 As per your requirement and budget, you can browse for the best hotels in Srinagar Garhwal ranging from the budget hotels to the luxury hotels. While booking from the Tour My India you also get advantage of various attractive and exclusive deals and discounts on hotel bookings.